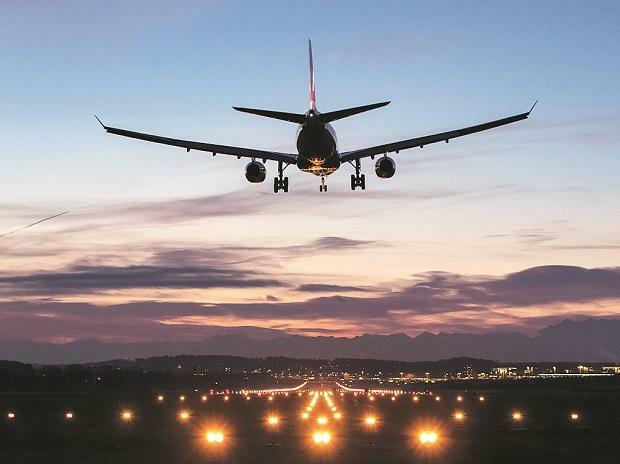 The civil aviation ministry has asked airlines including the private players to promote the achievement of Narendra Modi government in the aviation sector. Flummoxed private sector executives have in unison said that it’s not their job. In a letter sent on 20 February to CEOs of airlines, a government official has asked to forward the achievements to the passengers in their database and also to report the number of letters dispatched to the ministry. “I am directed to forward a letter from Honourable Minister of Civil Aviation and to request you to forward to all the passengers travelling in your airline. Further, it is requested to inform the number of letters dispatched on daily basis to the ministry,” the letter says. ALSO READ: Is merging Air India and Jet Airways the way to save the sinking airlines? The letter also includes three slides detailing out the achievement of the government like total number of operational airports being increased to 100, privatisation of six airports, unveiling of National Civil Aviation Policy, launch of Regional Connectivity Scheme and continued double-digit passenger growth. Private airline executives said that the government is using its power in an aggressive manner asking them to report the number of letters. “Private airlines are not at all liable to do this. Many of our flyers may not like to see such message too. When our flyers agree to share their E-mail or phone number it is with confidence that they will not be bombarded with unwanted messages,” an executive of a private airline said. “Government should limit its role to being the watchdog,” a second executive said. In an election year, the government is investing to promote the achievements of the ruling Bharatiya Janata Party (BJP). Recently the government had asked public sector undertakings (PSUs) in the oil and power sectors have started aggressive campaigns to publicise the government’s flagship schemes. For instance, Indian Oil Corporation (IOC) has issued a Rs 2.93 billion tender for outdoor publicity for Pradhan Mantri Ujjwala Yojana (PMUY). The publicity campaign for PMUY involves putting up hoardings in Karnataka, Gujarat, Odisha, Mumbai and Delhi. Indian Oil Corporation, the country’s largest petroleum retailer, is setting up hoardings across 26 airports in the country, to promote the schemes.